Everything has been tuned for control and maximum riding fun. The tread functions with absolute poise and is well behaved in every situation – like difficult terrain on singletrack. 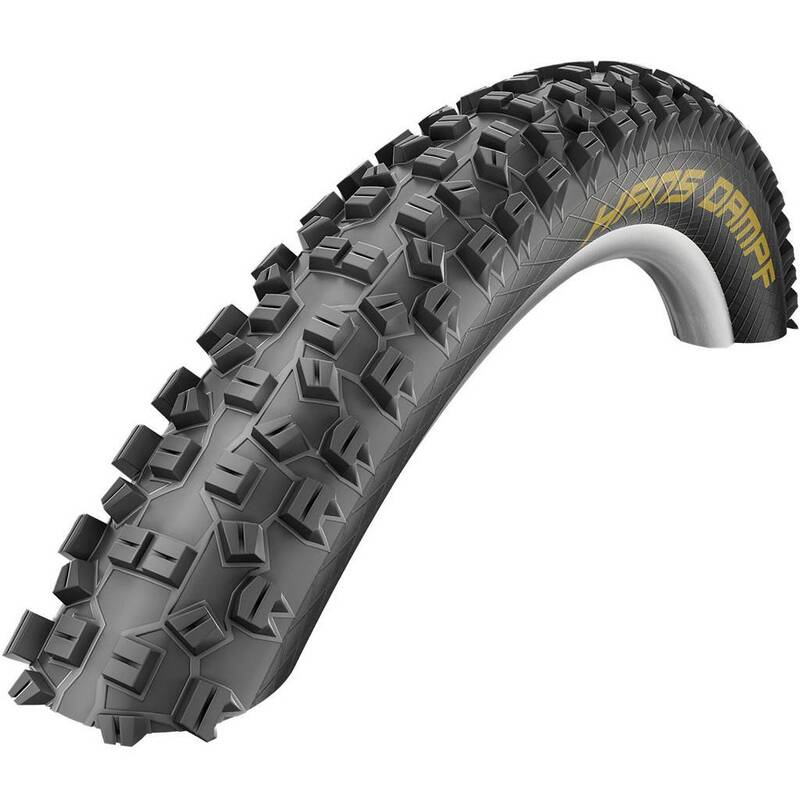 Grippy TrailStar compound or faster rolling PaceStar as an option for the rear wheel.